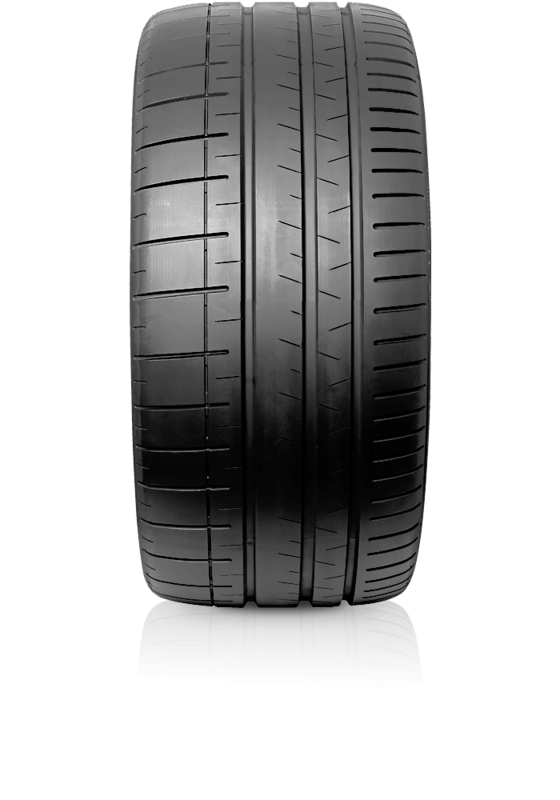 Pirelli P Zero Corsa PZ4 is an extreme performance tyre for road and track. Pirelli P Zero Corsa PZ4 is an extreme performance tyre for road and track. Developed in association with leading vehicle manufacturers in the high performance sector. A product that succeeds in transferring the best of motorsport technology to use on the road or track. P Zero Corsa PZ4 produces ultimate handling performance at high speed thanks to a new bead construction derived from Pirelli's motorsport experience. It offers superior aquaplaning safety via its wide longitudinal grooves. The tyre has been produced with weight reduction that was granted by innovative materials for excelling rolling resistance perormance. P Zero Corsa PZ4 will ensure constant performance levels throughout the duration of the tyre life thanks to a new flat tyre profile.